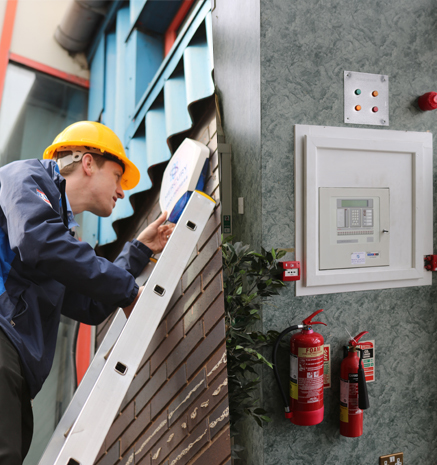 ensure a first class alarm monitoring services. 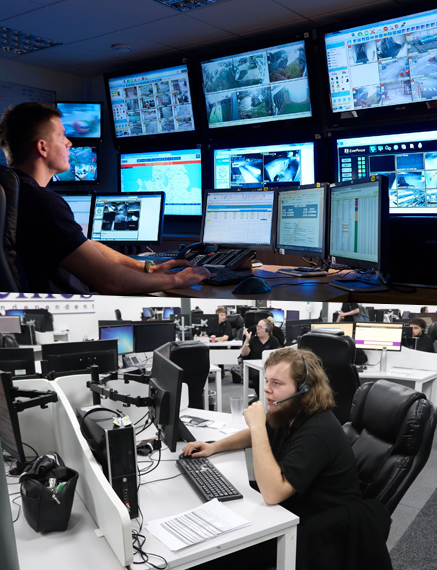 Here at Mercury Security we offer a 24 hour alarm monitoring services that ensures your building is protected, bring together the latest technology and expert remote monitoring staff to provide a first class service. We can integrate alarm monitoring with other security systems, such as, CCTV to ensure that you are provided with a system that ensures that utmost protection for you and your staff. For more information about the alarm monitoring services that we offer or to find out about the design, installation and maintenance of our security system please get in touch with our Nottingham and Derby based installers. 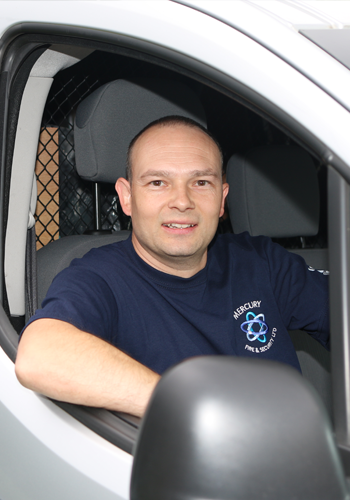 Working in partnership with BT, EMCS, and others, we can bring extra security to your domestic or commercial intruder alarm, and the safety and reliability you need from your fire detection system. We've experience of all the major brands in the monitoring and communications market, meaning we're able to bring you the right features for your premises at the right price.